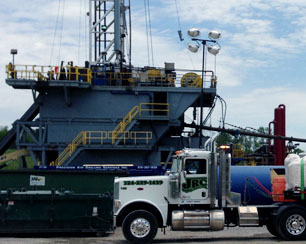 JR Contracting has been a premier oil and gas field services company for nearly two decades. 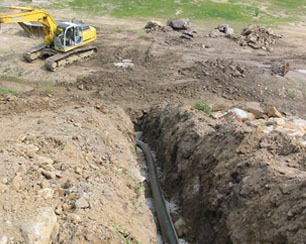 We take pride in making our clients' projects easier. 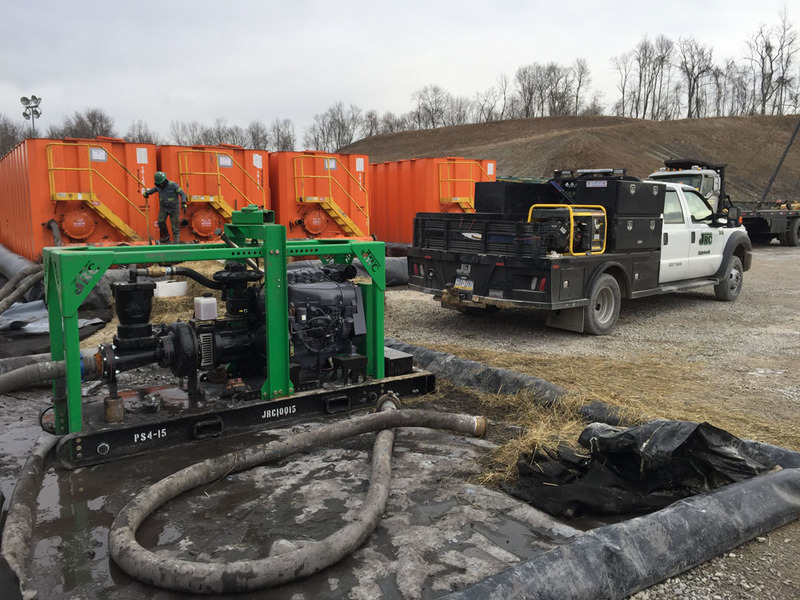 For nearly two decades, oil and gas companies have trusted JR Contracting to provide high quality, efficient and safe services to the oil and gas industries of West Virginia, Pennsylvania, Virginia, Ohio, Maryland and North Dakota. 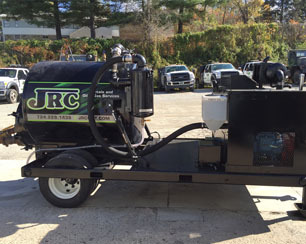 From roustabout and HDPE to solids control and equipment repairs, JR Contracting's team of skilled and certified technicians have the experience you need to get the job done. 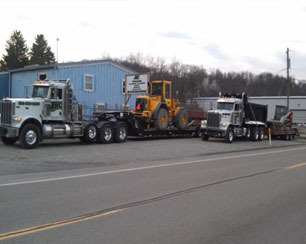 When you need reliable trucking services, you want drivers who are familiar with the area of your jobsite. 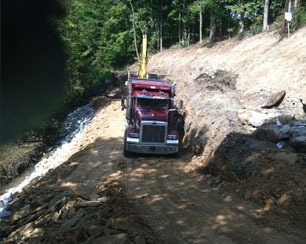 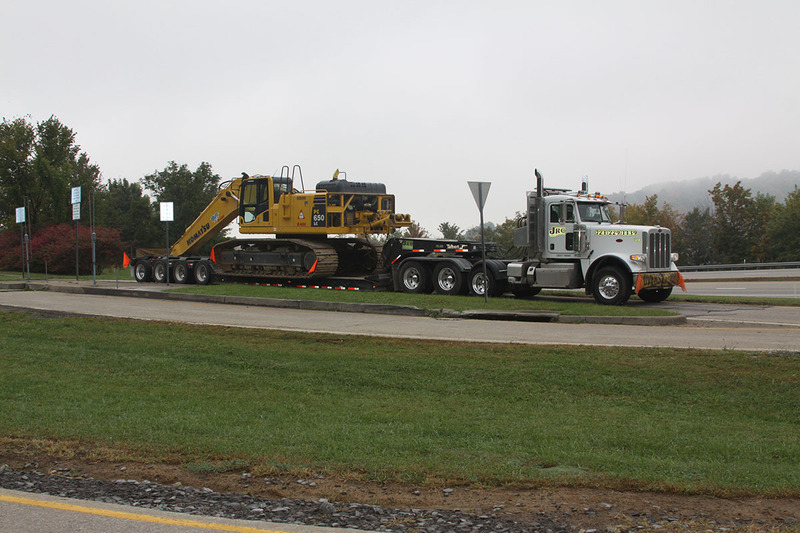 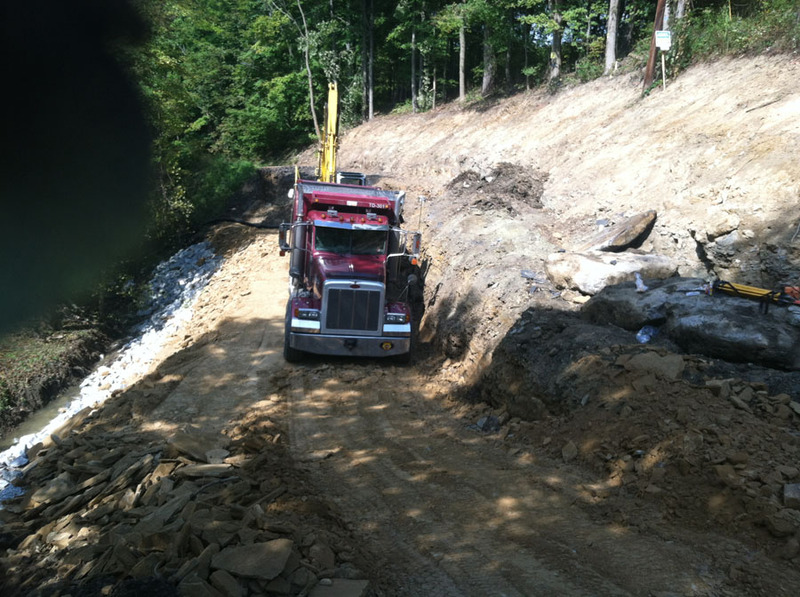 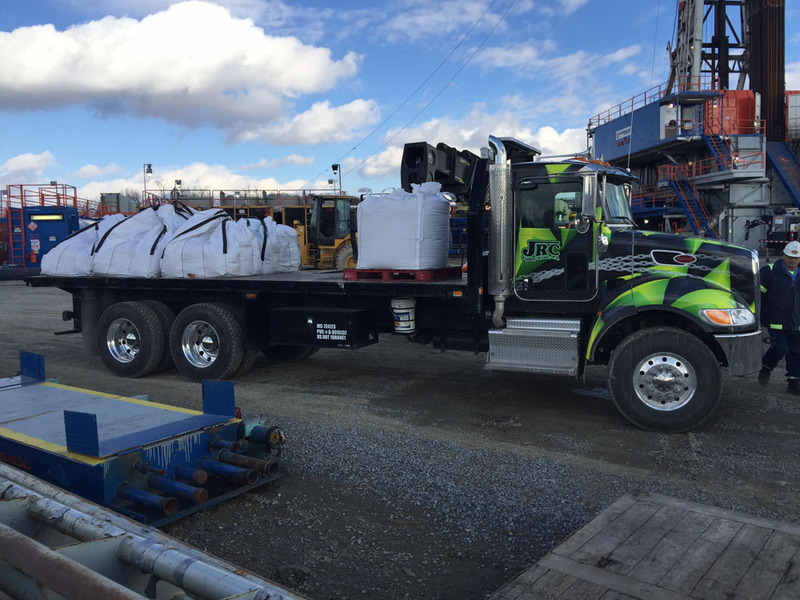 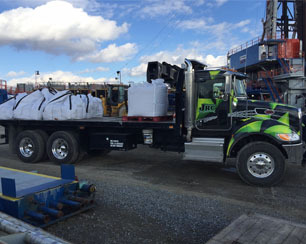 That's why all drivers at JR Contracting are accustomed to the rugged Marcellus Shale and Utica Shale territories, and have years of experience in our trucking service areas of West Virginia, Pennsylvania, Ohio, Maryland, Virginia and North Dakota. 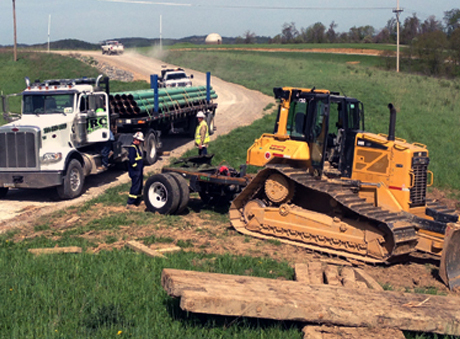 JR Contracting's experienced and licensed truck drivers play a key role in meeting the demands of today's oil and gas and trucking industries. 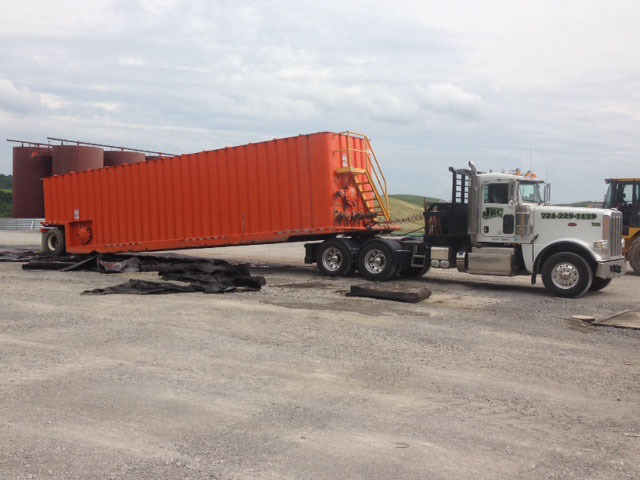 Our certified staff specializes in loading, hauling, hotshots, rig moving and more. 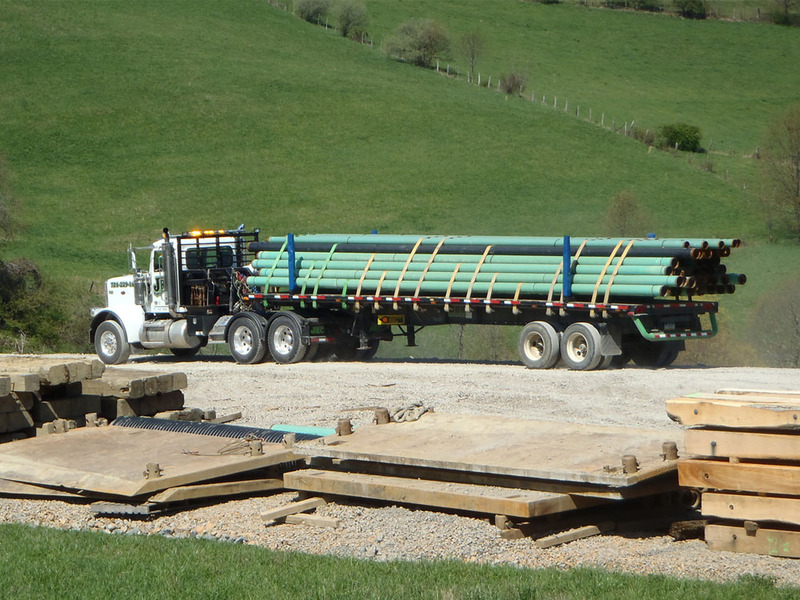 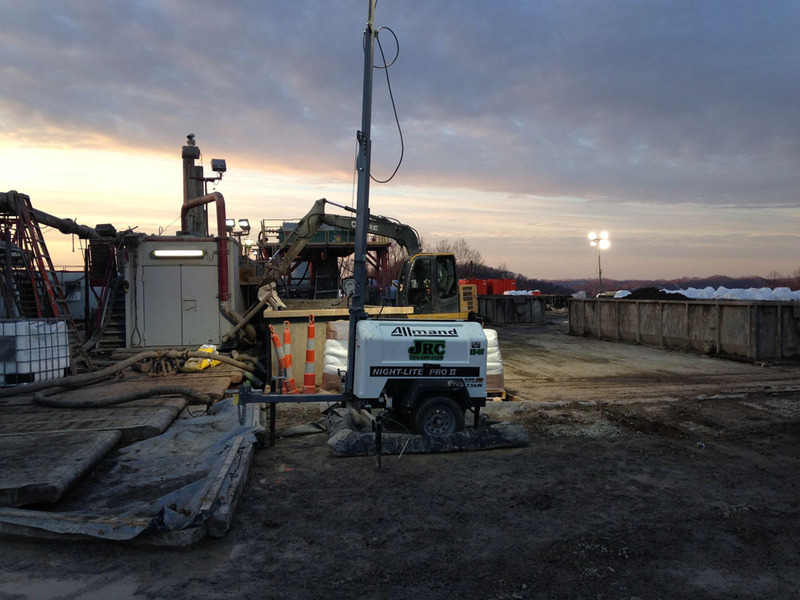 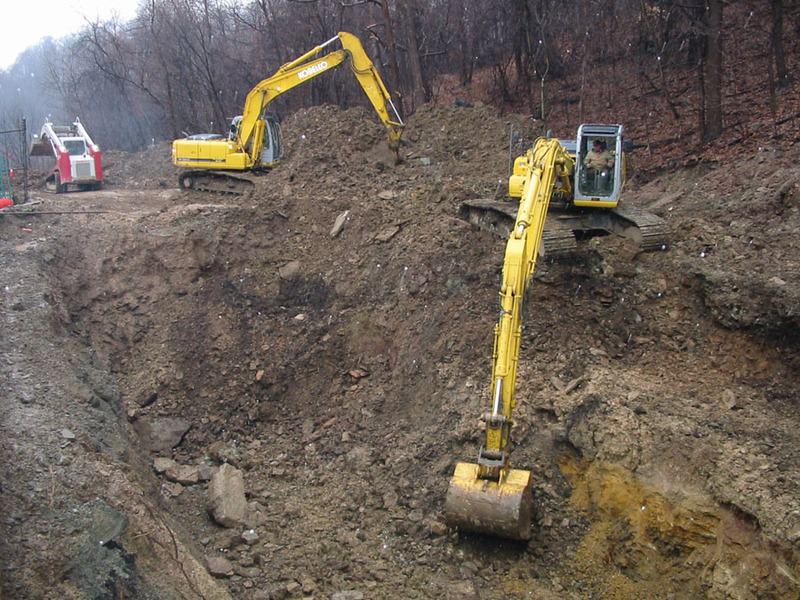 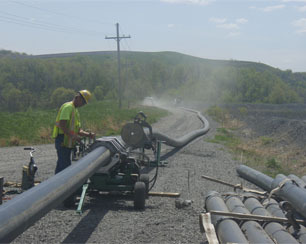 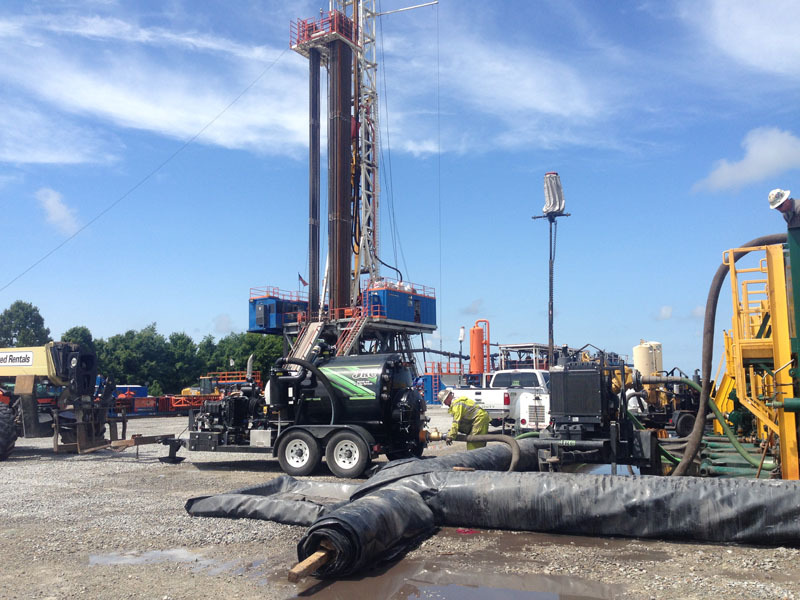 JR Contracting provides unrivaled construction services to the Marcellus Shale and Utica Shale territories of West Virginia, Pennsylvania, Ohio, Maryland, Virginia and North Dakota. 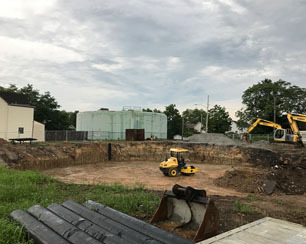 With more than two decades of experience and a team of knowledgeable workers with a number of safety certifications, JR Contracting offers a safety-first, efficient approach to our clients' construction projects. 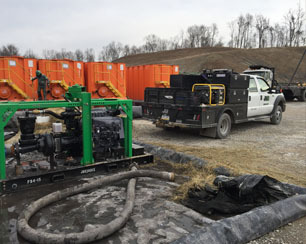 We provide oil and gas field construction services throughout the Marcellus Shale and Utica Shale territories of several states. 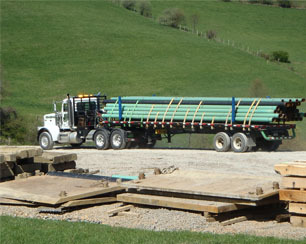 Interested in our construction services? 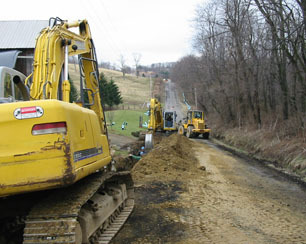 Give us a call and we'll see how we can help you. 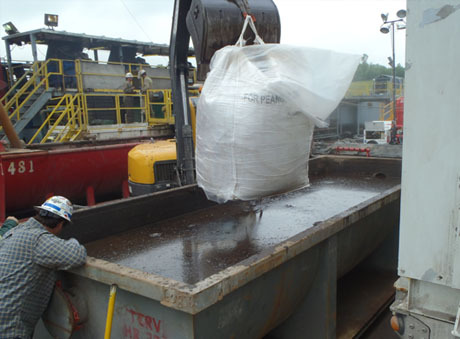 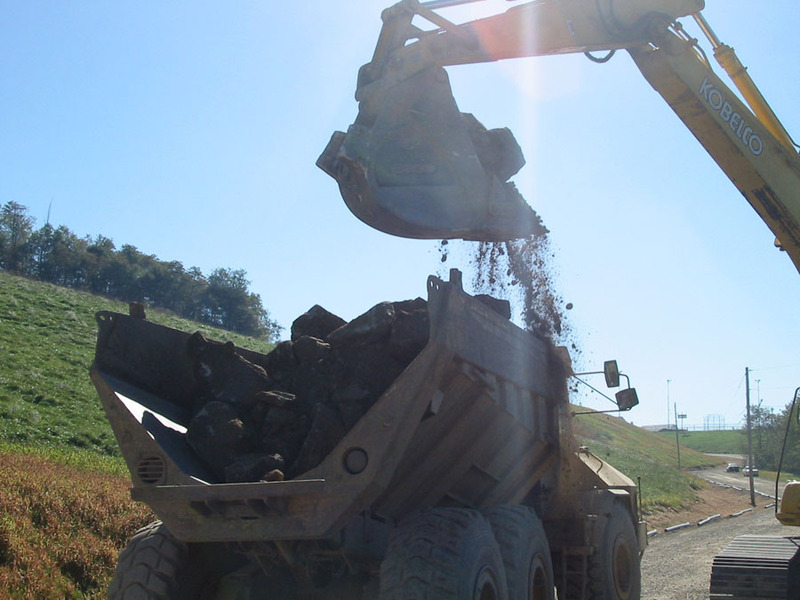 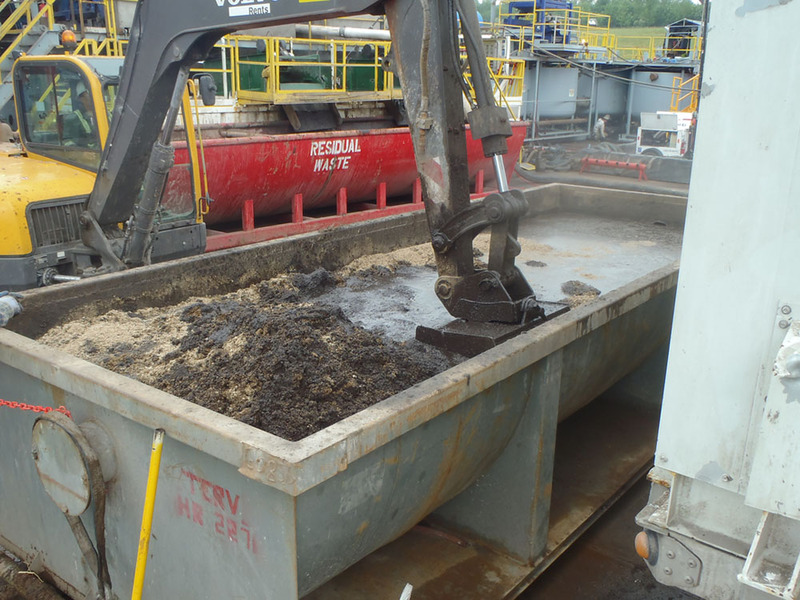 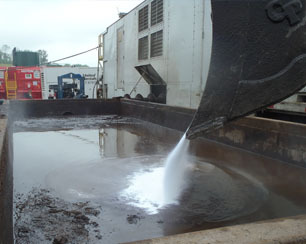 JRC provides Solidification and Drying Agents used for the residual Drilling Waste. 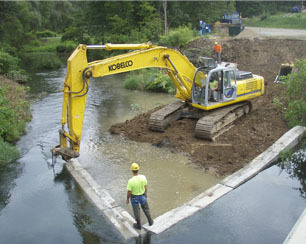 Our products are cost effective; many are natural and safe for the environment and the user, and available 24 hours / day. 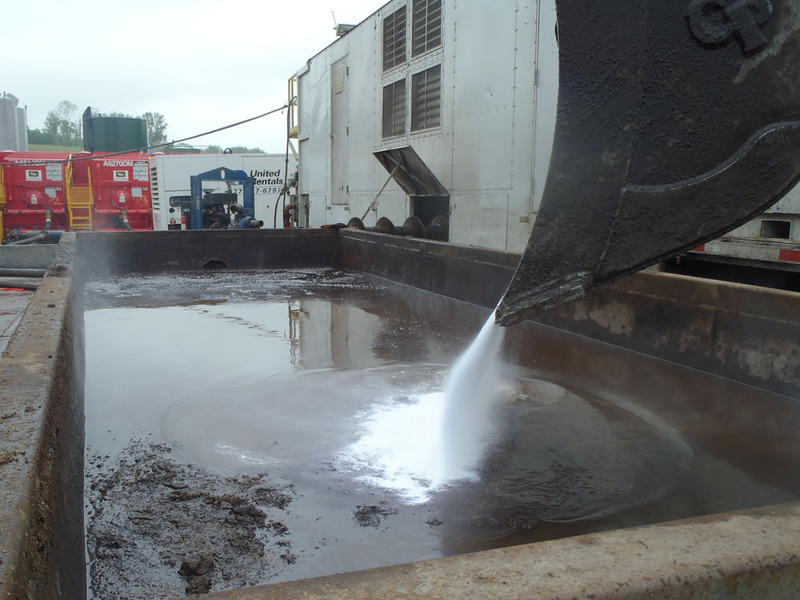 JRC will work with you to demonstrate how each product reduces the amount of water content in the material that is withdrawn from the rig and the savings that can be found by using JRC products. 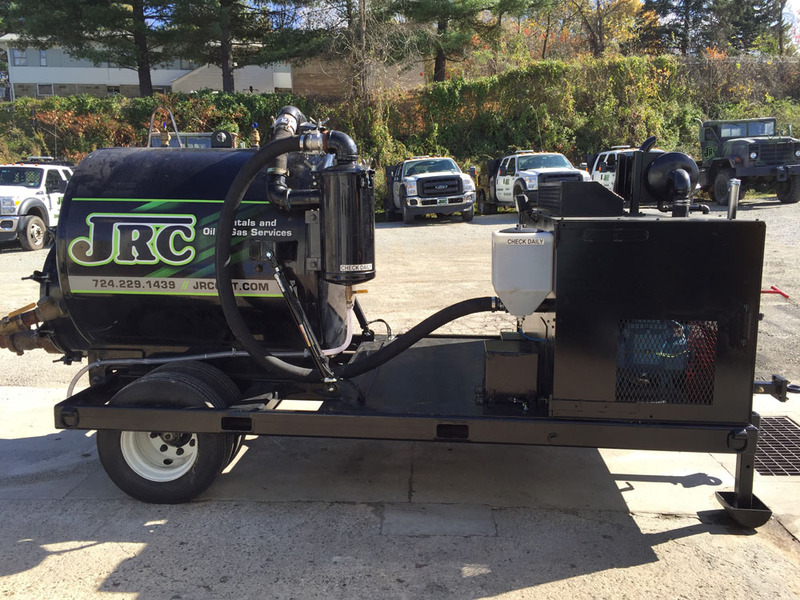 Along with the products, JRC offers Mixoff including trained operators to insure your backyard is safe and all products are used to their full absorption capacity. 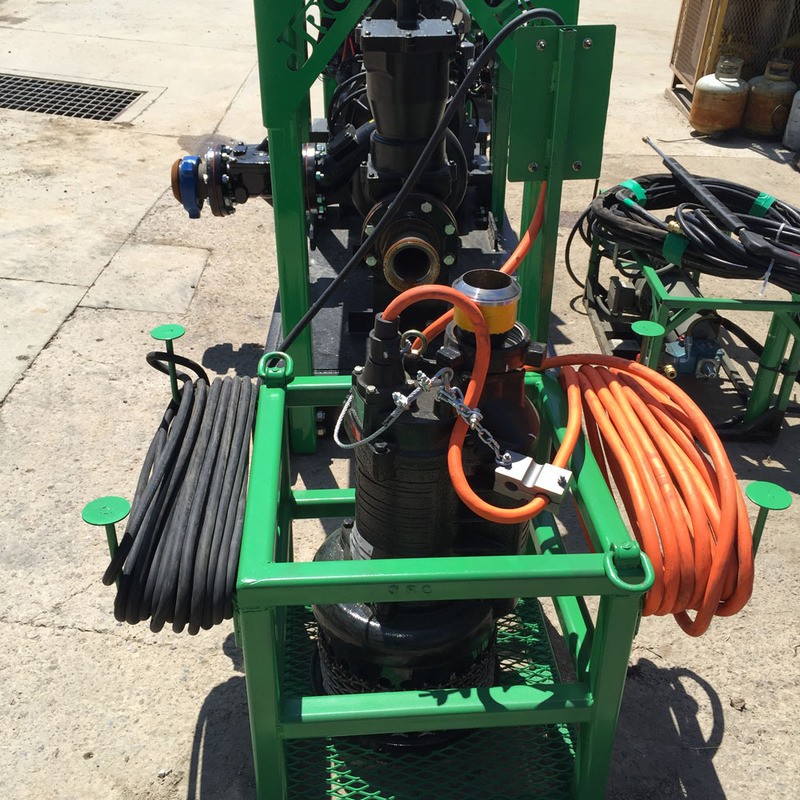 When the Oil and Gas Field is looking for reliable Pumps, Vacuums, Light Towers, Specialty Pumps, and other small rentals they look to JRC. 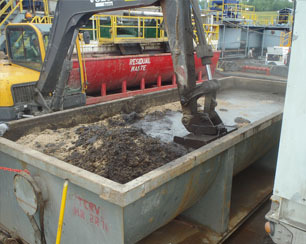 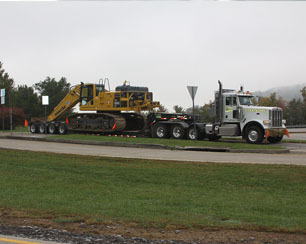 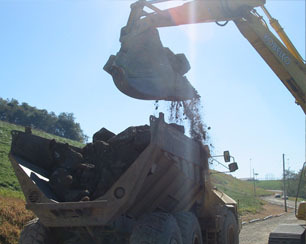 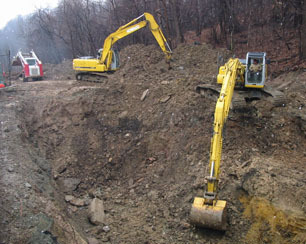 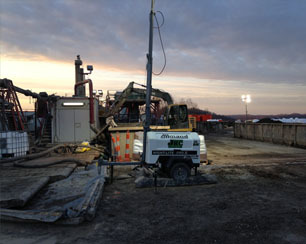 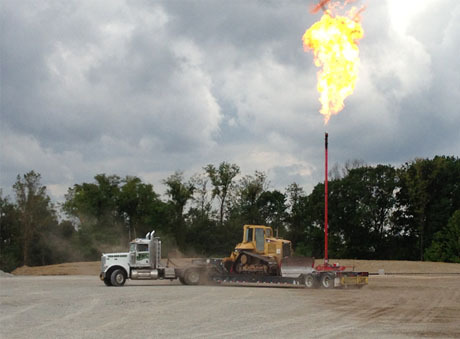 JRC specializes in the small equipment used for Oil and Gas Locations which require more hands on to keep you running. 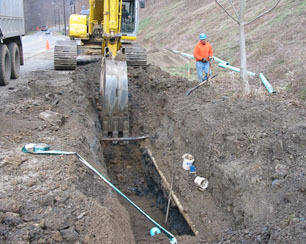 Our service is unmatched with weekly and biweekly safety inspections and service. 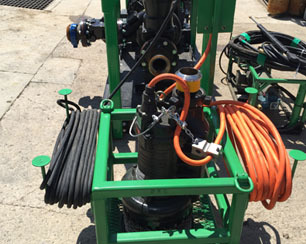 Our pumps and vacuums are built and designed in house and that’s why we can offer environmentally friendly equipment, safety, easy maneuverability, and the best warranty for seals and other components. 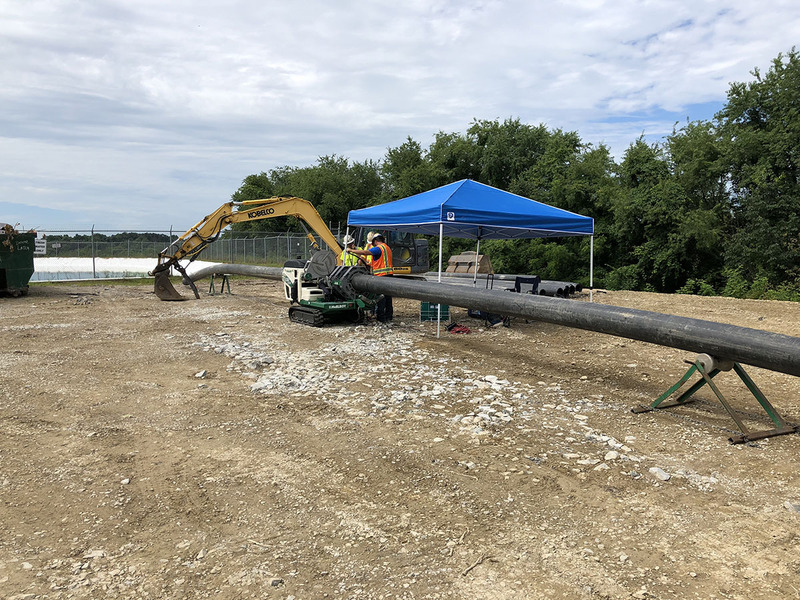 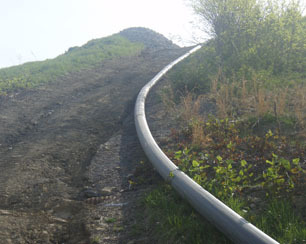 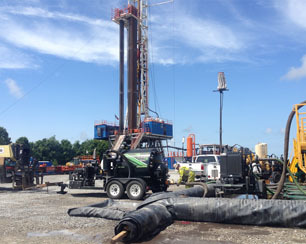 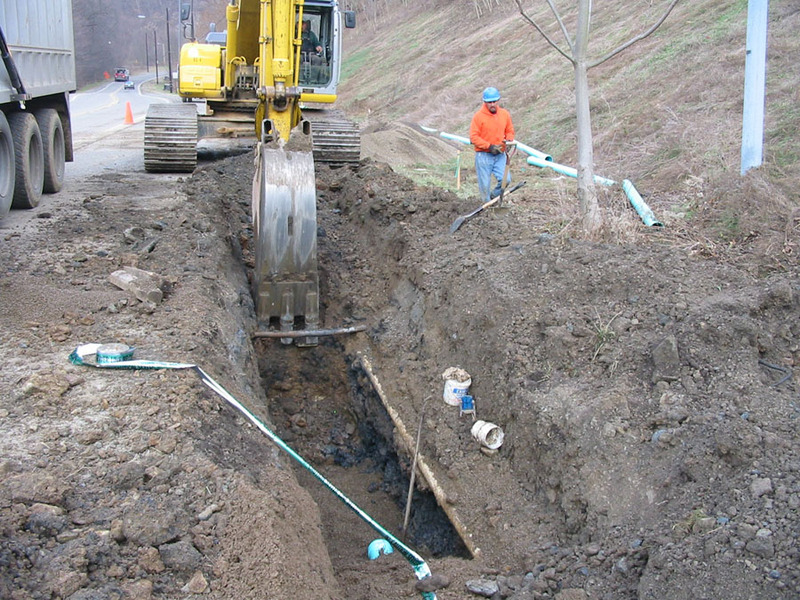 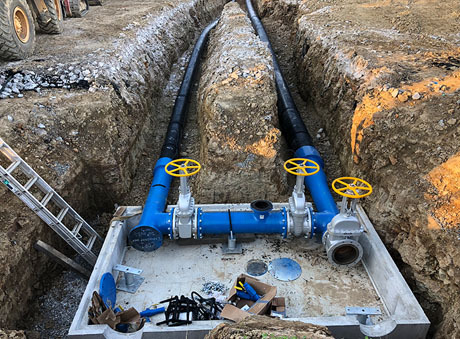 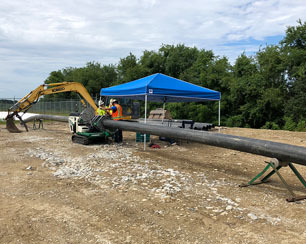 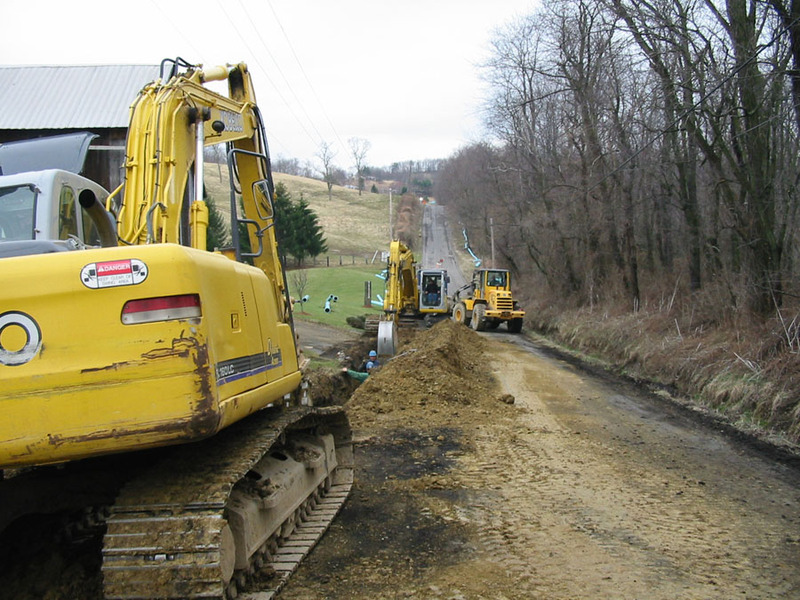 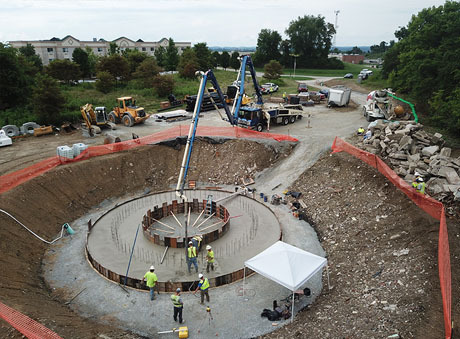 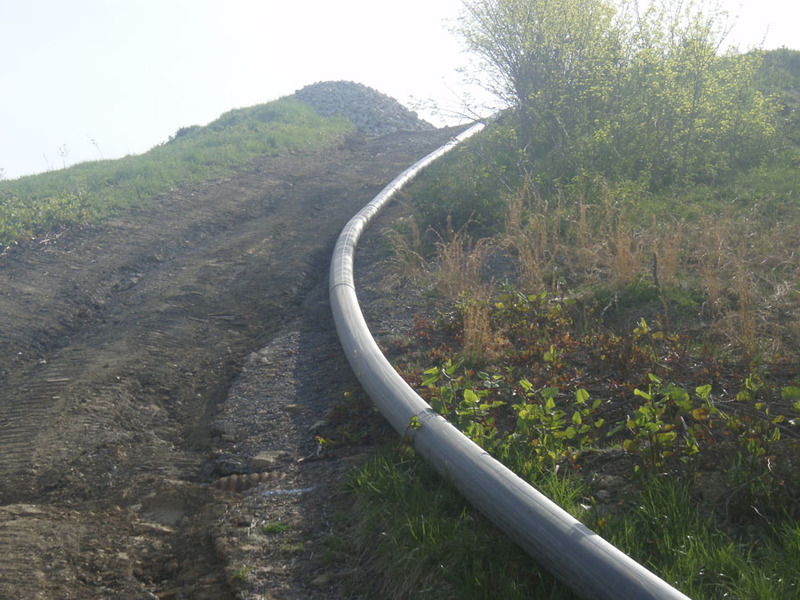 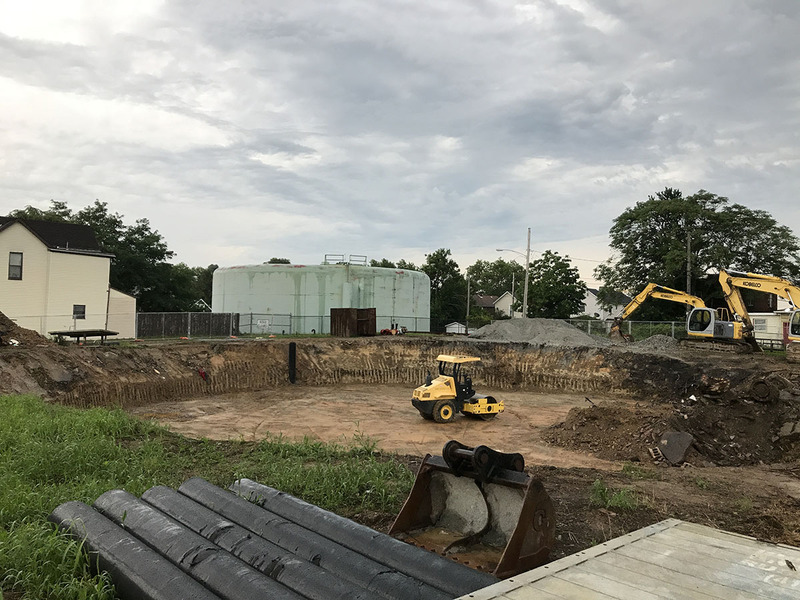 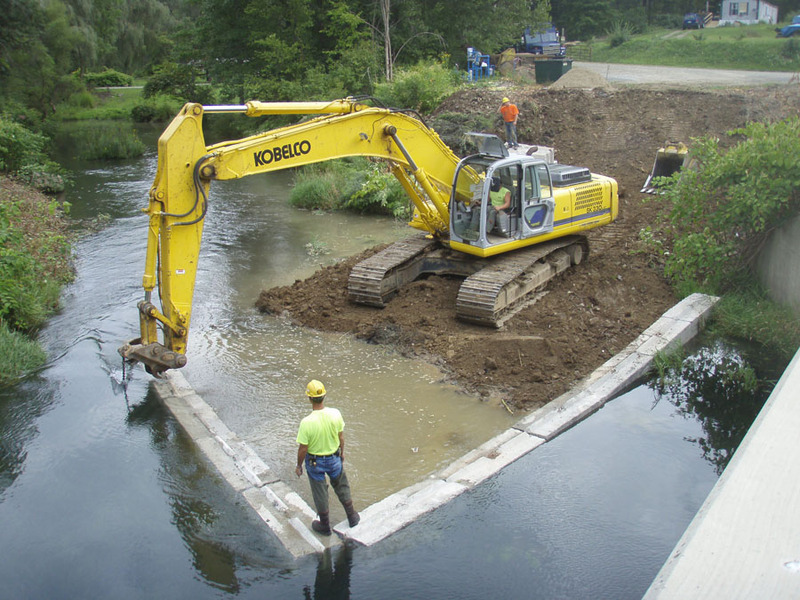 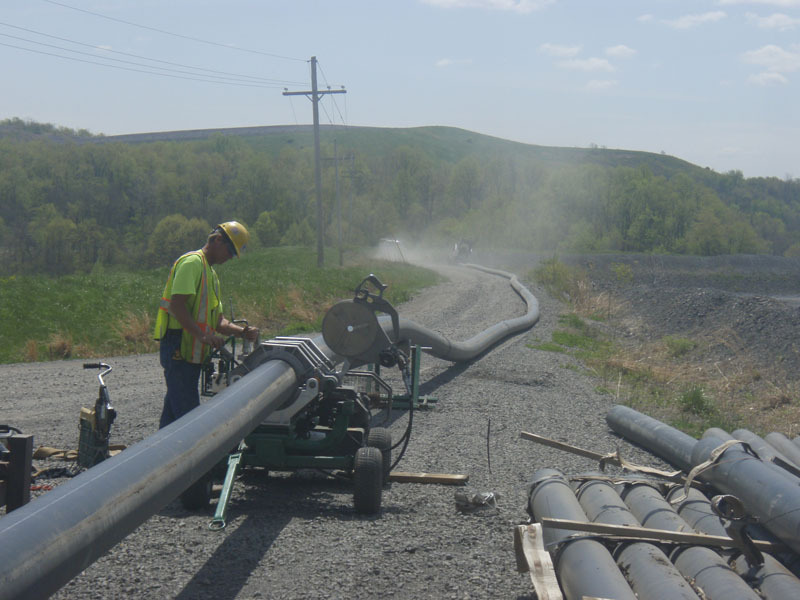 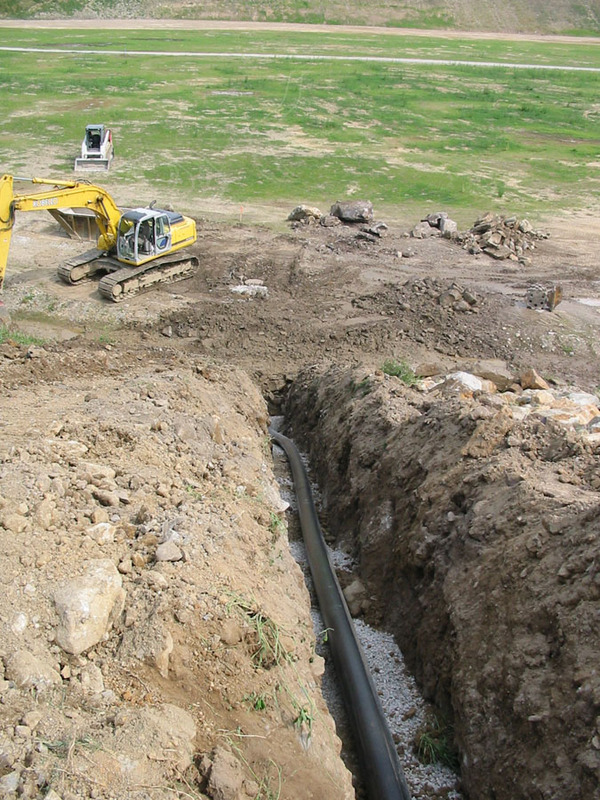 As an industry leading site development and underground utility contracting company, JR Contracting offers a number of additional services to the oil and gas industry in West Virginia, Pennsylvania, Ohio, Virginia, Maryland and North Dakota. 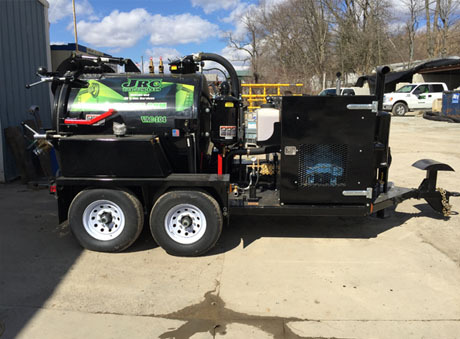 Interested in a service not listed? 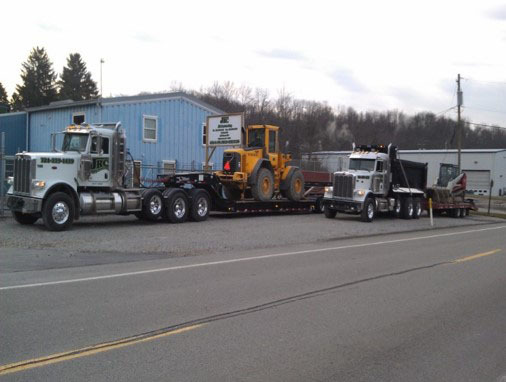 Give us a call and we'll see how we can help you.